The number one reason people decide to go Workamping is freedom. Freedom of location! Freedom of location is basically the ability to not be fully confined by a specific geographic area for one reason or another. 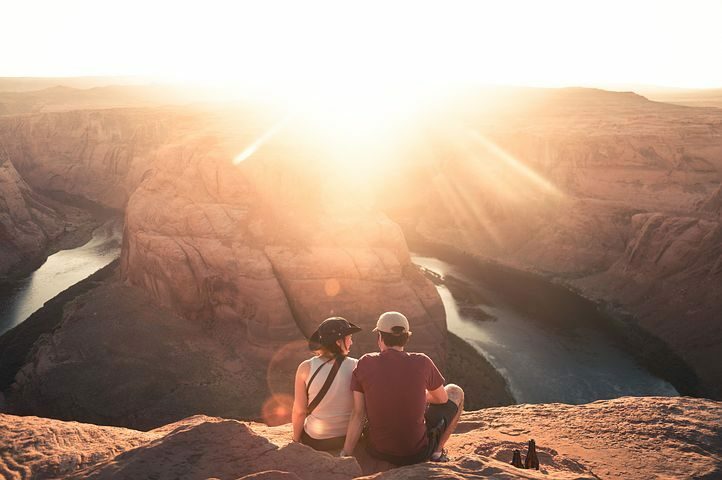 It allows ordinary people, like you and me, to explore and create adventures they would not typically be able to have if they worked a regular job and stayed in one place all year long. Similar to location independence, but different in that freedom of location allows for more seasonal moves, with some independence, but not total. Workamping gives people from all walks of life, all backgrounds, and all socioeconomic backgrounds and ethnicities the ability to travel. With the nomadic roots of the Workamping lifestyle, you are instantly able to go wherever you want, do whatever you want and stay as long as you want as long as you can find an employment opportunity that fits. Doesn’t that sound awesome? When my family first set out to RV in 2013, this was advantage number one on our list! We wanted to explore! We wanted to see the other 49 states and we wanted to be able to do it with four kids in tow while making money along the way. Workamping allowed us to check all those boxes and thus we pegged it as our ticket to travel! For five years, it has led us down some pretty amazing roads and to and from some awesome adventures. Without the ability to work in various locations, which ultimately led to a location independent position with Workamper News, we would still be living the standard American life, without knowing if that’s truly what we wanted. 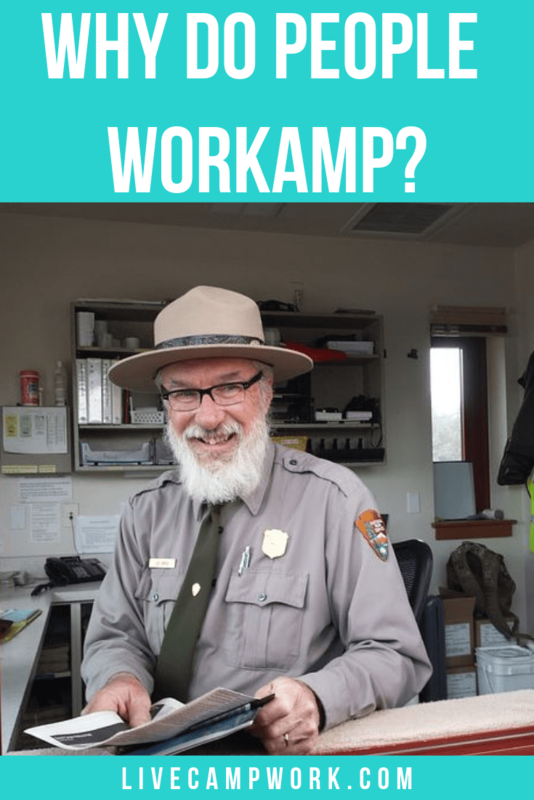 Workamping gave us the option to choose for ourselves and decide as we saw fit. It can do the same for you. We’ve met people who have worked along the way for 20+ years and have no desire to stop any time soon. They have incredible adventures, and many will tell you amazing stories about being able to live in places like Yellowstone National Park for 6 months out of the year! Imagine being a snowbird at the age of 24? 37? 48? Even 55 was a bit of a stretch before the world of Workamping was so widely accepted in the past several years! But now the door is open for everyone. That means, for me at least, I can enjoy my ideal temperature range all year long! Cool summers, warm winters and tons of tourist attractions to keep us all busy are just a few of the reasons why people choose to Workamp. You decide for yourself.